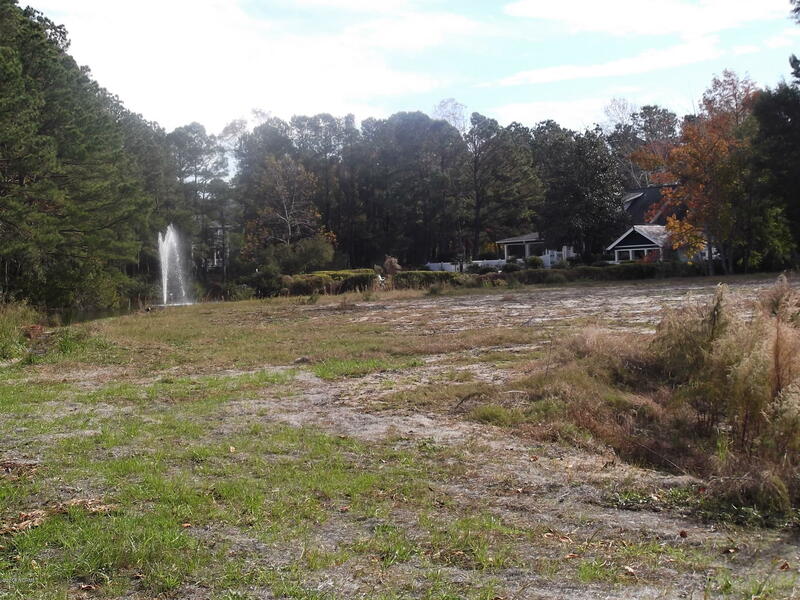 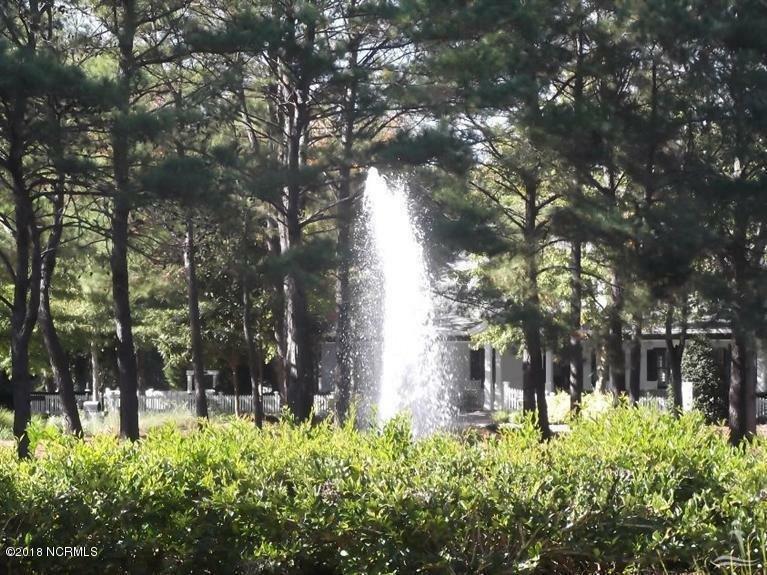 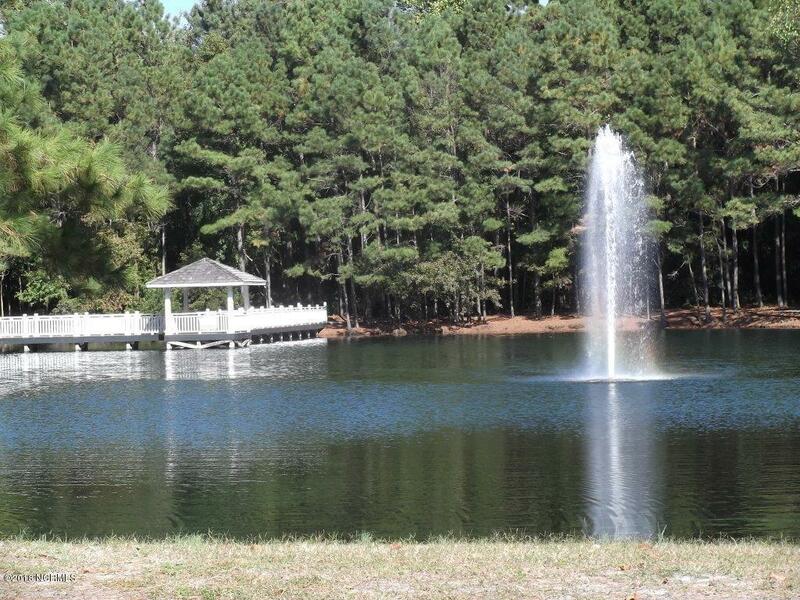 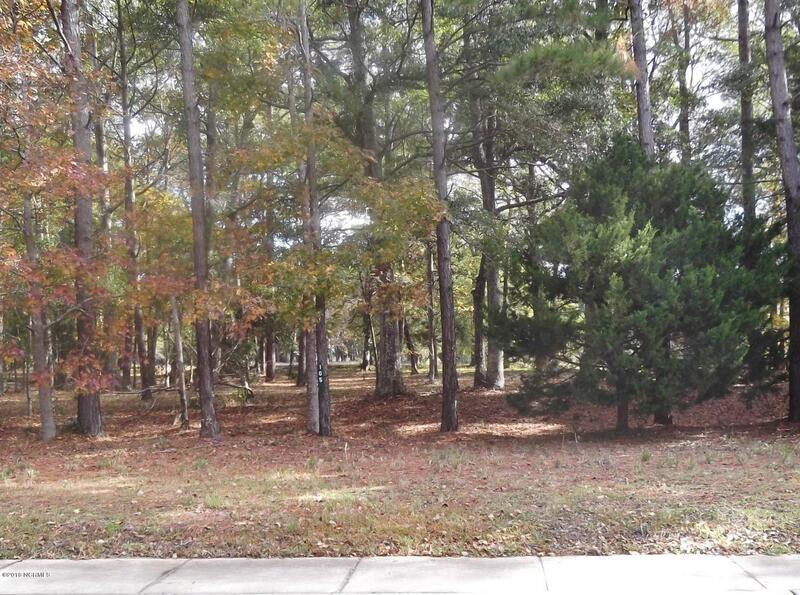 Great lot in one of the best communities in SE Brunswick County. 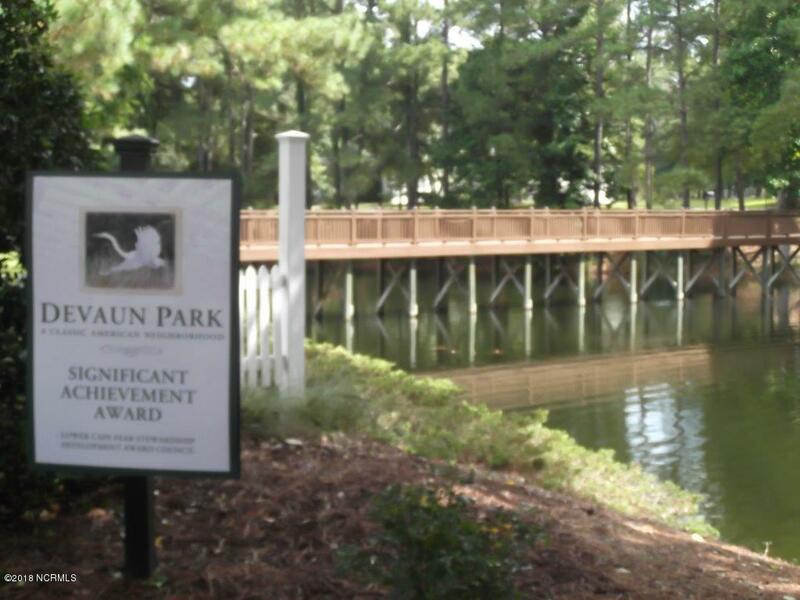 Situated between the Inter Coastal Waterway and the Calabash River this community is an award winning Traditional neighborhood. 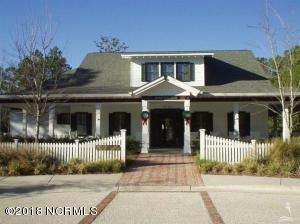 This is a Charleston Style community with many amenities most with rear entrance alley way garages. 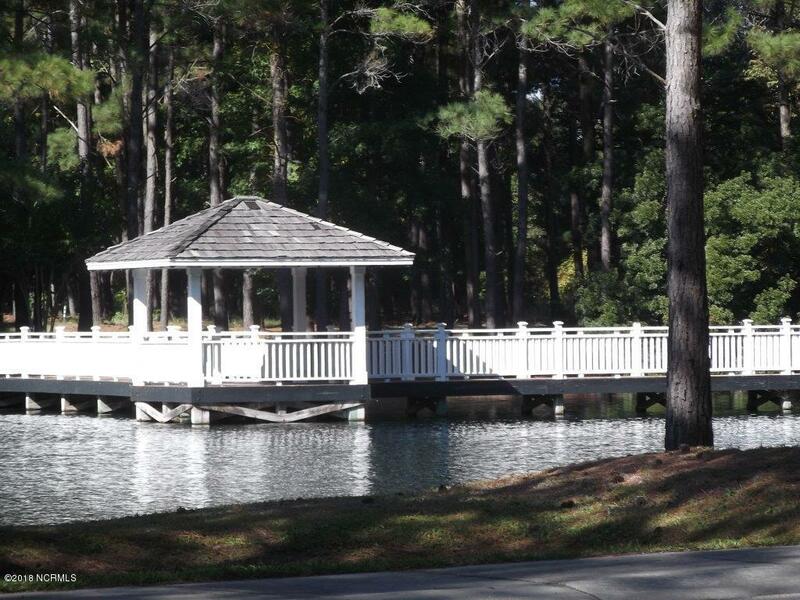 Amenities include a large pool, clubhouse,fitness center walking and bike trails, ponds with fountains, a fishing lake with a gazebo. 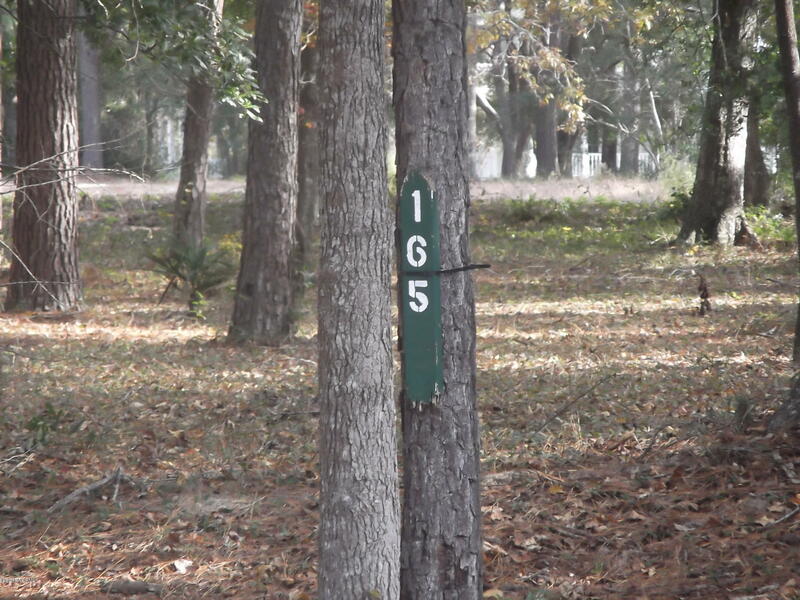 This is on of the larger lots in the community in a great location with all green space behind you which no one can build on. 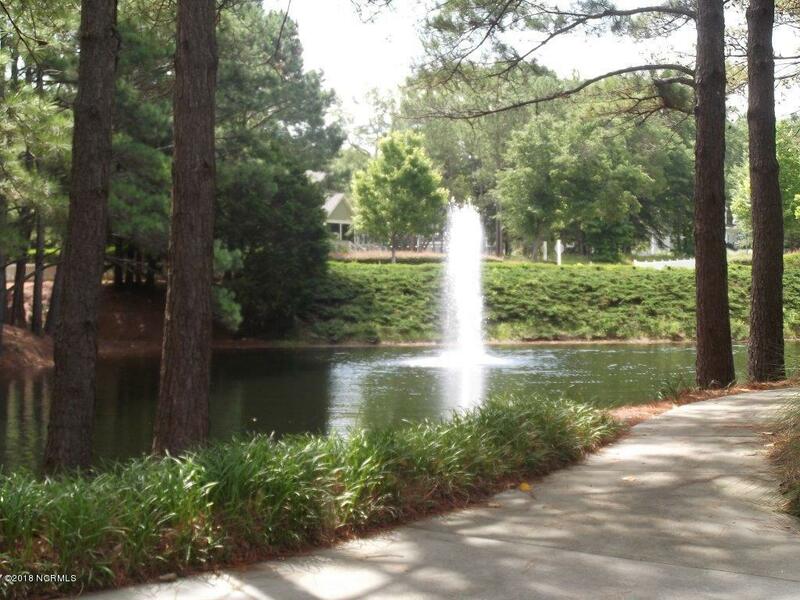 Walking distance to the clubhouse which you can see across the green space. 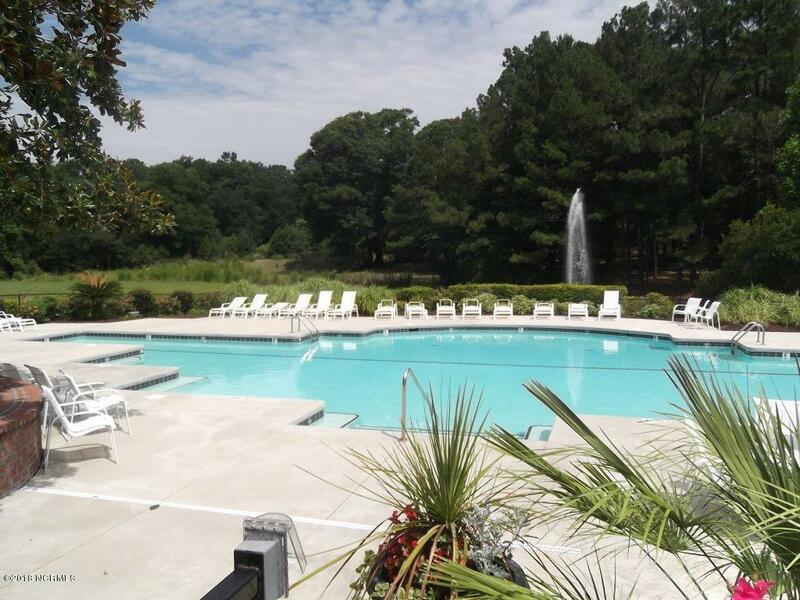 Close to shopping, all the restaurants in the famous fishing village of Calabash, many golf courses and only a few minutes to one of the best beaches in the area.